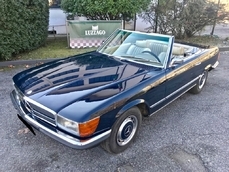 General description : Lovely Mercedes Benz 450SL W107. 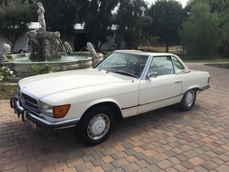 Imported from Portland, Oregon it has only clocked up 124,516 miles. 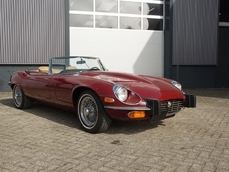 The well-preserved bodywork has perfect body-panels fittings. 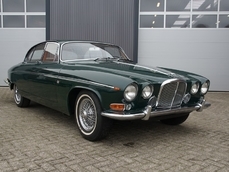 The finish and brightwork are very nice. 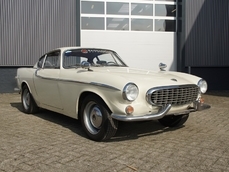 It comes fully documented including; every service book, owner`s manual, car wallet and many invoices. 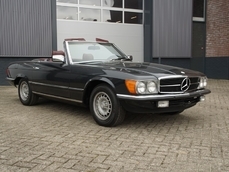 In short: A lovely low-mileage V8 powered SL! THIS VEHICLE IS IN OUR STORAGE, VIEWING BY APPOINTMENT ONLY. 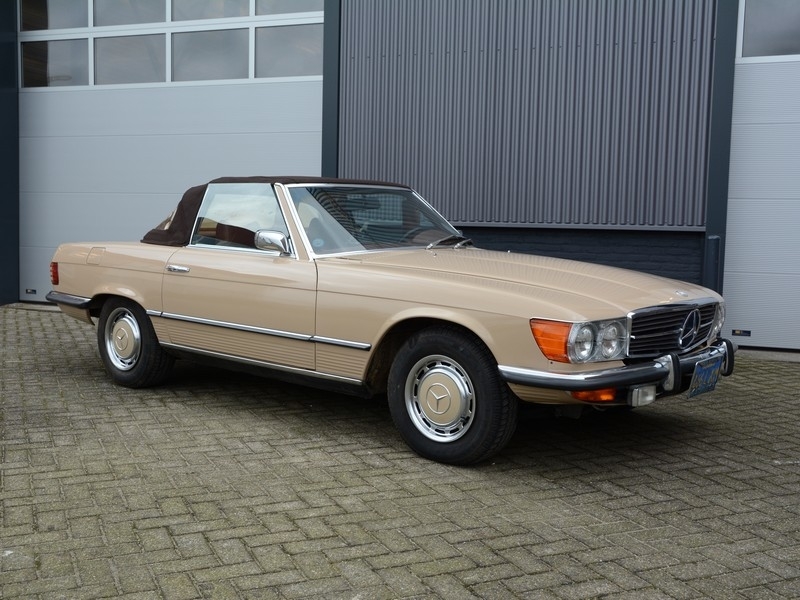 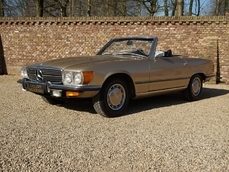 1974 Mercedes-Benz 450SL w107 W107 only 124.516 miles! 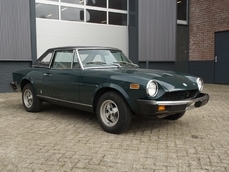 is listed sold on ClassicDigest in Brummen by Gallery Dealer for €21000.